Theater Curtains – Sarasota – Hile’s Curtains can be found on stages, theaters and architectural spaces throughout Florida, Alabama and Georgia. For over 40 years, it’s Hile’s! Theater Curtains are a big investment. Choose a company that has decades of experience so thing go smoothly. 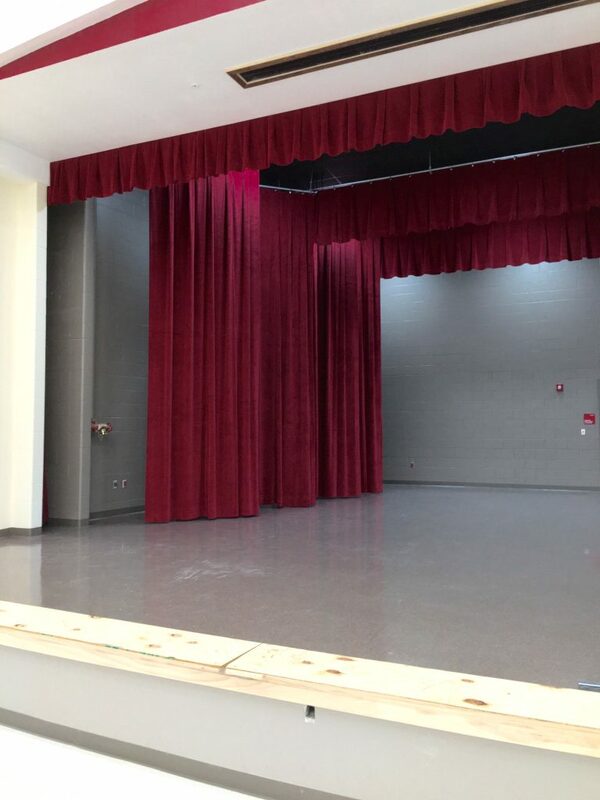 Here at Hile’s Curtain Specialties, our full service workroom in our 9500 sq ft facility specializes in fabricating large stage and theater curtains. 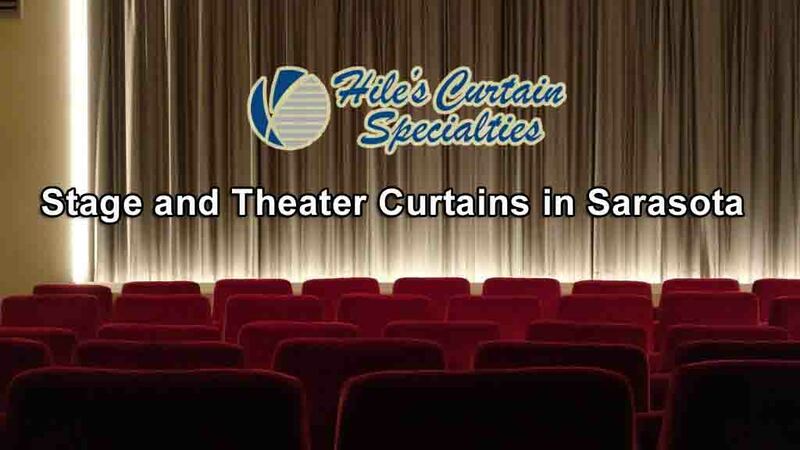 With over 45 years of experience, Hile’s can fabricate, rig and install stage curtains, including motorization. 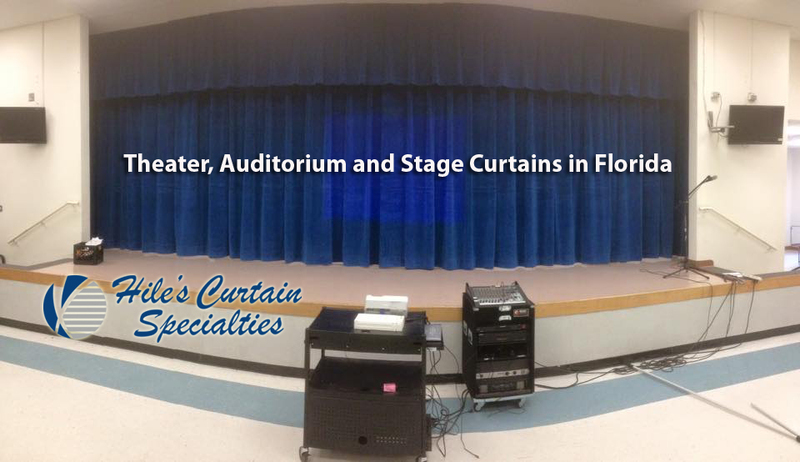 Our stage curtains can be found in theaters, schools, community centers and churches all over the southeast. All of our curtains are made in house (unlike other stage curtain “companies” we do not subcontract) , so custom sizes or last minute alterations are no problem. Let us help you get your stage curtains rigging working for you.